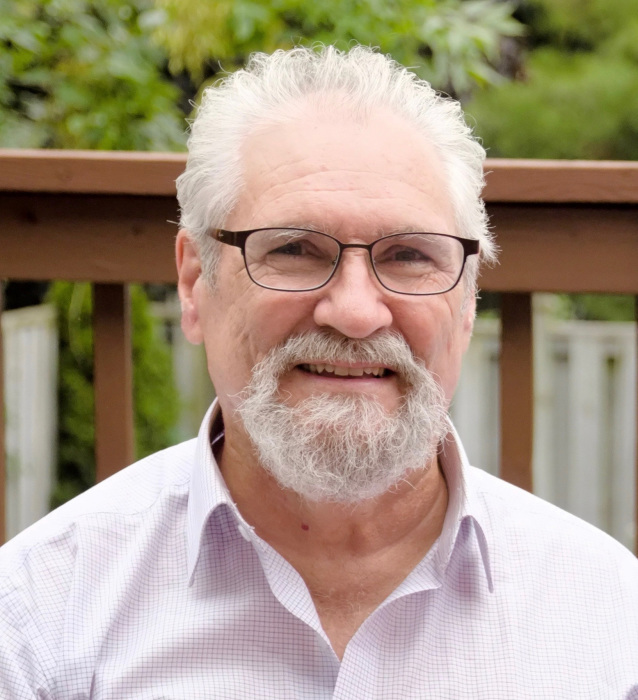 MILLAR, Donald Edward - On Tuesday March 19, 2019, Donald Millar, loving father and grandfather, passed away peacefully at the age of 64 at Royal Victoria Hospital, Barrie, Ontario after a sudden and unexpected illness. Don was born on March 21, 1954, in Kirkland Lake, Ontario, spending his childhood in his much-beloved Larder Lake, Ontario. Born to Barbara and Ellis Millar, Don was father to Adam and Matthew; proud grandpa to Owen and Lincoln; brother of Dave and brother-in-law of Peggy; and father-in-law of Dawoon Jung and Jenny Millar. Don will be missed deeply by many family and friends. Don was a passionate, long-time veteran in Scouts Canada and faithful Blood Donor, with 200 donations. He loved to laugh, tell long stories and terrible jokes, and lend a hand. A celebration of life will be held in Larder Lake on March 30, 2019, at the Larder Lake Senior home. A later celebration of life will be held in late June at Camp Wildman. Cremation has taken place. Arrangements entrusted to the Jennett Funeral & Cremation Centre. Condolences may be forwarded to the family by visiting www.funeralhome.on.ca.